We are proud to announce that AW Custom™ is the official distributor of Salient Arms International™ airsoft products in Europe! 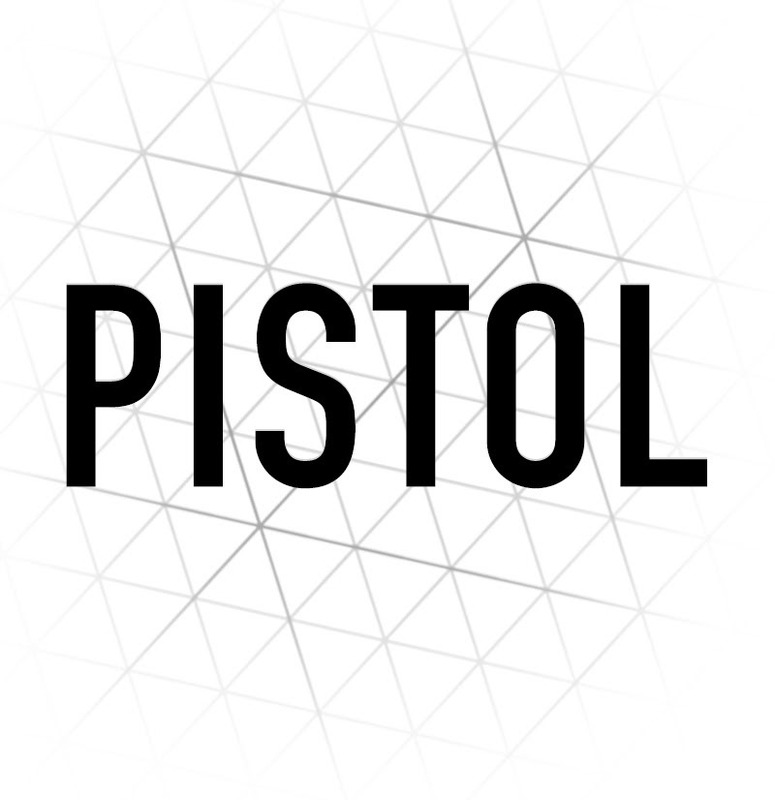 The up-coming BLU Compact Airsoft Pistol are fully licensed under Salient Arms International™. Salient Arms International™ BLU Compact Pistol is the first production handgun series on their own. With injection molded polymer frame and interchangeable backstrap, all developed and designed from Salient Arms International™. The internal parts from Salient Arms International™ BLU Compact Pistol are compatible with various aftermarket upgrade parts. Externally, it comes with threaded fluted barrel for mounting many kinds of compensator or silencer. 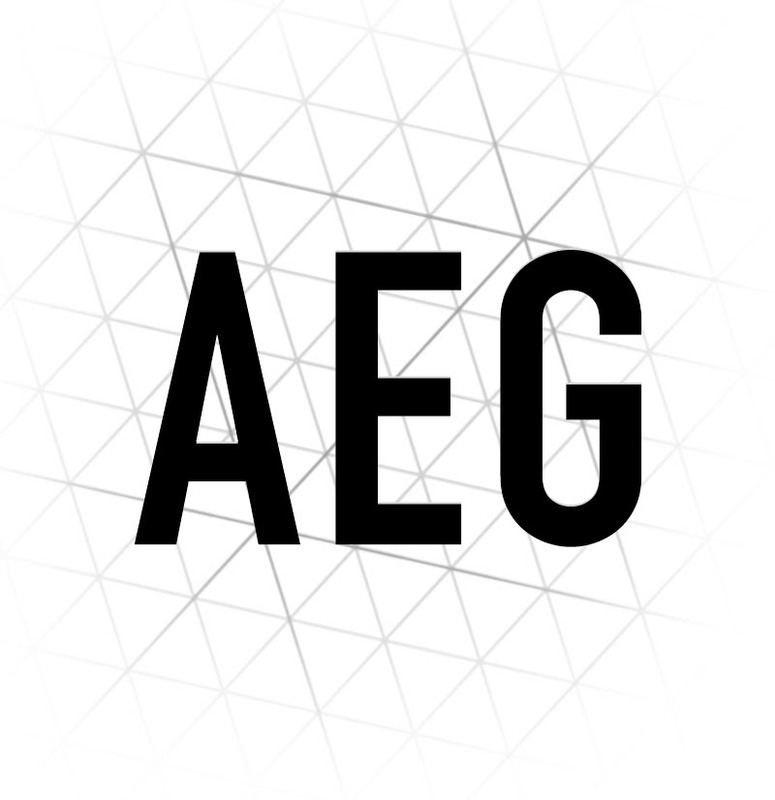 EMG has furthered their collaboration with Salient Arms International™ with the long awaited EMG BLU Series. Designed closely with the geniuses at SAI, the EMG / SAI BLU Series is designed to be as close to the real thing as possible offering shooters and enthusiasts the most realistic training analog available. Following with EMG BLU Standard, we are proud to present the upcoming EMG BLU Compact. Featuring a durable polymer frame, machined aluminum slide and barrel assembly and interchangeable backstraps, the EMG / SAI BLU Compact not only looks like its real deal cousin, it feels like it as well. Authentic rollmarks and branding top off the look, making it almost impossible to distinguish the 6mm version, from the 9mm version. The Salient Arms International™ BLU Compact Pistol are licensed under Salient Arms International™ directly. The pistols are constructed under the inspection of Salient Arms International™ to ensure they look like and feel like as real as possible. Designed, manufactured and marketed, entirely in house by Salient Arms, the SAI BLU is the first production handgun series from SAI. With aggressive cocking serrations, ergonomically designed grip and trigger guard and interchangeable backstraps, the SAI BLU Compact is designed to perform under the most rigorous and austere of conditions, no matter what the shooter requires of it. The Salient Arms International™ BLU Compact Pistol can be upgraded from a wide pool of available parts and components, ensuring easy repair and maintenance and years of reliable service. Apart from the internal parts, you can even modify its appearance! From threaded barrel to interchangeable backstraps or even removable magazine baseplate, you can stylize the pistol as you like. Salient Arms International is proud to announce their collaboration with the lightweight gear geniuses at Malterra tactical to produce a series of weapon storage and transportation solutions that embody the Salient ethos and live up to their standards of hard use reliability combined with cutting edge design. The Salient series of rifle and pistol bags was designed by Salient and made a reality by Malterra tactical. These prices will give you goosebumps! 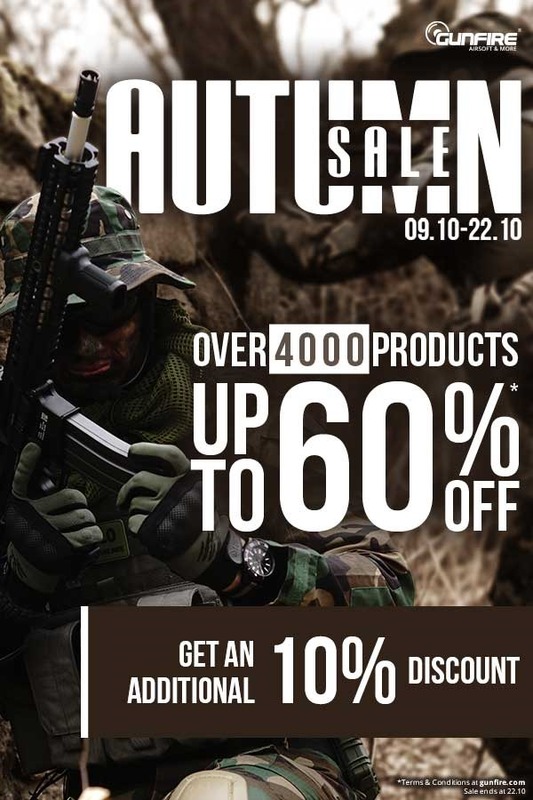 Up to 60%OFF over 4000 product on the Halloweek at Gunfire! We offer 15% off entire Magnum category at Military 1st with Discount Code MAGNUM18. Created to deliver in the toughest situations and praised by military, police and security personnel, Magnum boots are perfect for everyone who needs comfortable protective footwear for the job. Visit our website today and save on military and combat boots and other tactical footwear from Magnum. Hurry up: this special offer ends 28 October 2018, midnight. Applies only to Magnum category. Excludes already discounted items. To say thank you for your support and patience, here’s 10% off your first order also FREE shipping on orders over £250. Welcome the latest member for the Marui GBB M4 series! Through reviewing three representative guns originated in the East, the West, and the Middle earth, we wished to present you the collective capabilities in product differentiation, engineering, and strategic resource-sharing that can be attributed to Taiwan Airsoft gun manufacturers. It is not a competition just on price or cost (short-term perspective), but a competition on capability and attitude of professional in producers (long-term perspective). 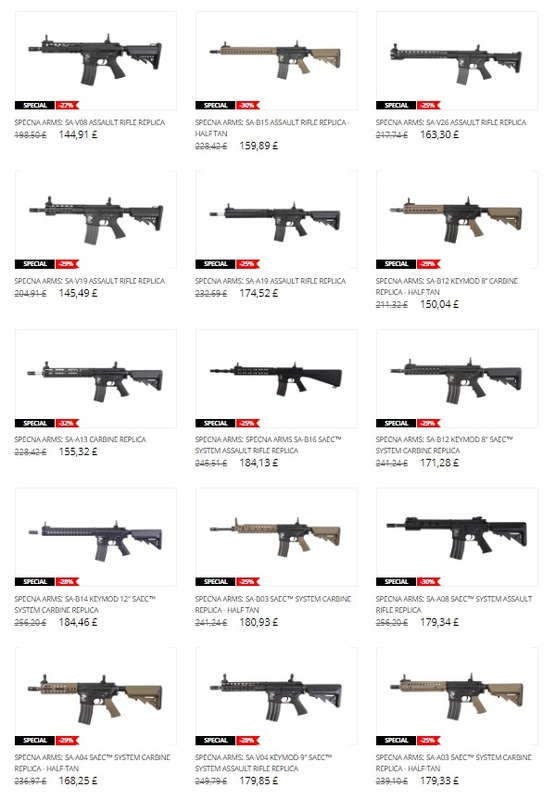 As a throughout-thinking shopkeeper/regional dealer, you should not waste your money and ruin your fame by selling those cheap and easy broken airsoft guns which lack after-service system. Original factory, peripheral parts producers and integrating international trader should play a positive role in supporting infrastructure. And Jia Dyi happens to be part of it. 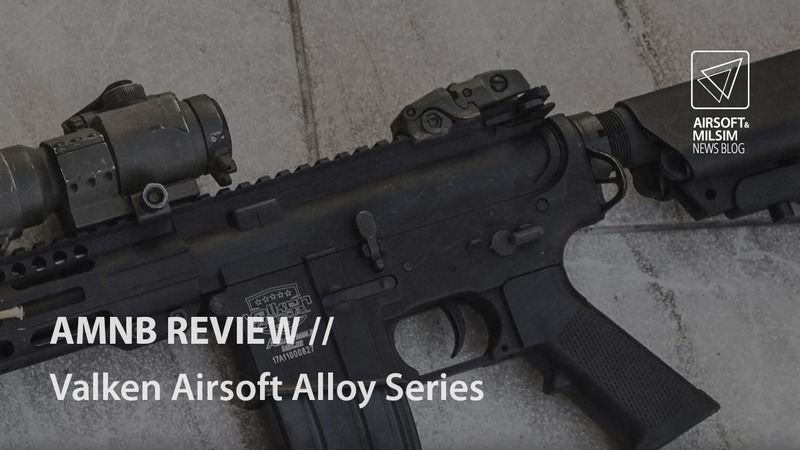 In the other hand, we had introduced two up-rising stars in the circle of Airsoft upgrade kits manufacturers, who are full of creativity, the Crazy Jet® from Maple Leaf and the Air-cushion® inner barrel from Poseidon. Back to those old days in the early stage of Tokyo Marui, Guarder from Taiwan has been recognized as the ultimate quality standard of TM compatible, and focused on reinforced part from the exterior to the interior. We will briefly review two series of Guarder precision inner barrel to salute the pioneer. Versatile & Smart Adhesive Fabric Gearskin Now Available! The DM870 uses a complete set of steel components including the CNC-machined receiver, outer barrel, bolt carrier assembly, and trigger group. This product can realistically ejects and loads shells like an actual pump-action shotgun and it’s realistic shot patterning and resembles standard defensive loads. The DOMINATOR™ DM870 SHELL-EJECTING SHOTGUN – STANDARD is Compatible with a wide range of third-party gas and CO2 shotgun shells. Hazard 4 Clerk Backpack is available now at Military 1st online store. Hazard 4 Clerk is a unique, MOLLE compatible backpack which can be quickly rotated from back to chest providing immediate access to frequently used gear even in limited spaces. This fully customisable tactical backpack features a spacious main compartment, padded rear compartment for laptops or hydration bladders, a selection of external organisers, pockets and pods, and modular webbing allowing attachment of extra pouches. Thermoformed back panel together with ergonomic shoulder and waist straps lined with 3D air mesh offer comfortable carry during every mission. Constructed of Invista 1000D Cordura for unmatched durability, Hazard 4 Clerk Backpack is perfect for demanding tactical operations but also everyday use. We offer 20% off entire Base Layers category at Military 1st with Discount Code BASE18. Visit our website today and save on comfortable base layers and warm tactical underwear including boxer shorts, briefs and longjohns, from Highlander, Pentagon, Tervel, and more. Hurry up: this special offer ends 23 October 2018, midnight. Applies only to Base Layers category. Excludes already discounted items. Land Warrior Airsoft are pleased to announce we have the newly released Krytac Limited Edition Kriss Vector in stock, ready to ship now! This model is limited to 3000 units world wide and come with a certificate of authenticity with its production number. They feature feature an extended barrel and new M-LOK handguard along with an enlarged battery cover and new KRISS Vector Folding stock. 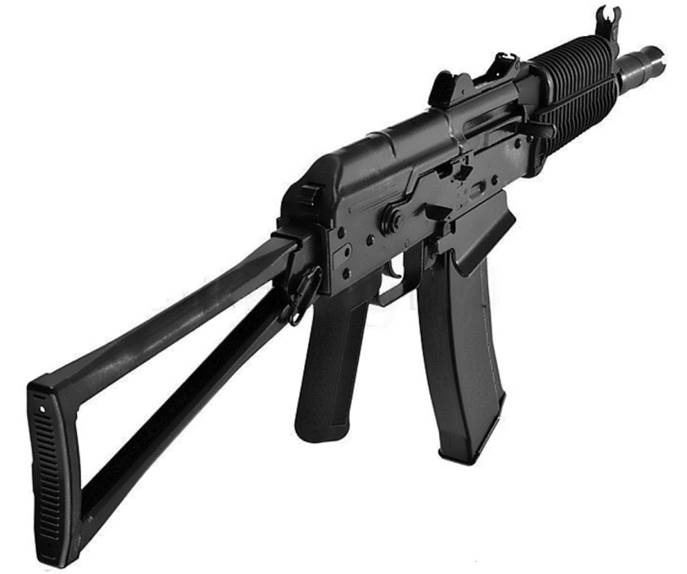 They also feature a newer straighter trigger design and the fire selector markings are sunk into the receiver. These rifles also qualify for free UK shipping! 0% finance is also available (pending credit checks, UK only). Save 10% extra with the promo code at Gunfire! Check discount on over 4000 products on sale. Autumn conditions can be difficult even for airsoft players. However, in Gunfire, we know how to cheer you up. It will take good equipment, hot sale and additional discount. Let us show you how to beat the Autumn blues in 5 steps. Step 1 Visit our site and see all great products from the Autumn Sale offer. Step 2 Get yourself the products you’ve always dreamed about. Step 3 Check if there is any free space in your basket. Maybe it can fit an extra pack of BB’s. Step 4 Enter the 10% OFF promo code: FALL18 and see those prices getting reduced. Step 5 Now, get comfy on the sofa, relax and wait for Gunfire’s courier. Don’t miss hot deals and check our recommendations.